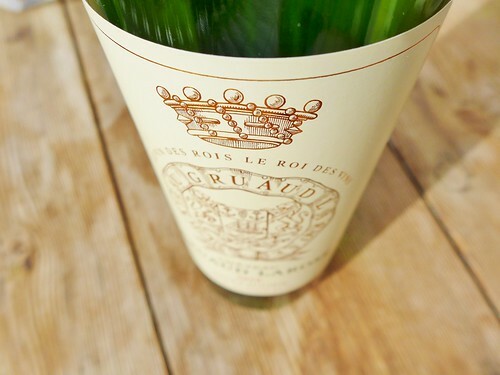 Now with all the fuss of an ultra-slow “campaign” the 2010 Bordeaux Primeurs prices are finally all out and as everyone expected, they’e shockingly high and for most of the Châteaux’ they even top the already über-expensive 2009 vintage. 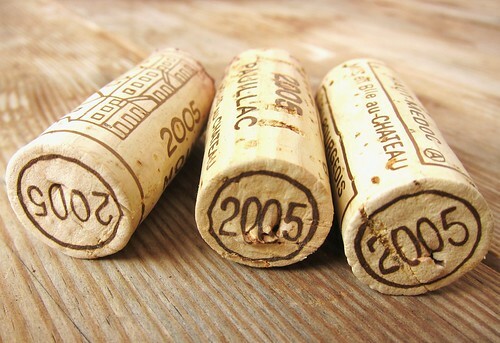 And of course, how else could it be, 2010 is announced as another so called vintage of the century, and will be cited in the same breath as 2000, 2005 and 2009. 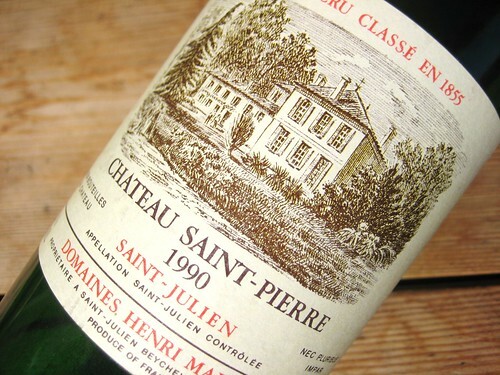 Now it is clear that after having blustered about the prices, every true wine lover is at least tempted to participate in such a perfect vintage he reads so many fabulous things about. But unless you’re a millionaire you’ll try to plot the perfect plan for maximizing your investment (meaning in terms of pleasure for your palate). 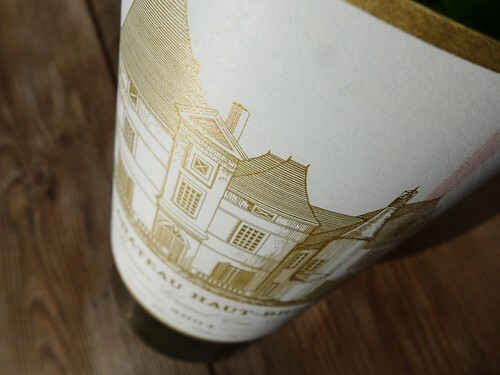 And the adage that naturally comes to one’s mind is ” in great vintages, buy the lesser Chateaux’ “. 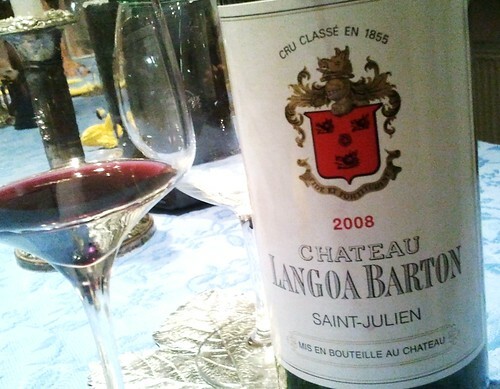 When we reached our waypoint in Bordeaux, what other thing could come into my mind but wine? 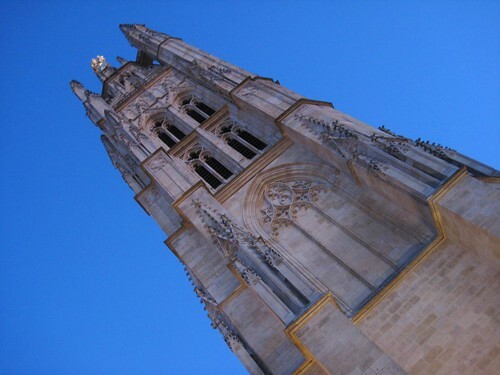 It was too late though for a chateaux visit that day, and since we haven’t done any research on the city prior our arrival either we just strived through the streets of Bordeaux, admiring the buildings whilst keeping an eye open for a nice wine bar at the same time. And we were lucky. On the small square Place Saint-Pierre we came across the “Bô Bar” which was packed with happy people and instantly looked tempting. One tiny table was left and we quickly seized our chance. First we had to order some food of course and the friendly waitress quickly brought us a nice ham and paté platter which was delicious but of course, here it is all about the wine.